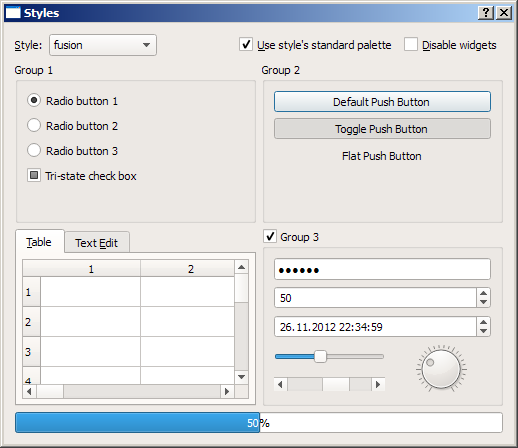 This is Fusion widget style from Qt 5, ported to Qt 4. To get sources, visit repository, browse Source->Browse->Download zip or just checkout with Mercurial. Since Fusion uses internal Qt header files, you need Qt 4 source code to build it.